21st Anniversary Celebrations at Majacraft! September 2017 marks 21 years since the Poads started with Majacraft, and we have been making the best spinning wheels and tools we can make ever since! It is very rewarding to see some of the wheels made in those early days still out and about with their spinners, and just as rewarding to have been able to further develop and evolve Majacraft Wheels into our newest models, shipping all over the world! We would like to mark this special occasion with something special and we have been busy planning some awesome anniversary treats this month. In fact, we are so thrilled to have reached this milestone, that we have decided to keep the celebrations going till the end of the year! Starting on the 20th of September and running through till 20 Dec 2017, we will be sending out free gifts with every Majacraft Wheel order you place with us! Keep reading for more details..
And what will those special gifts be? We would like to share with you two brand new products that will be launched during this celebration. These two products will be sent out initially as gifts with Wheel orders, but after 1 October we will also be making them available to all our customers via our wonderful dealers worldwide. 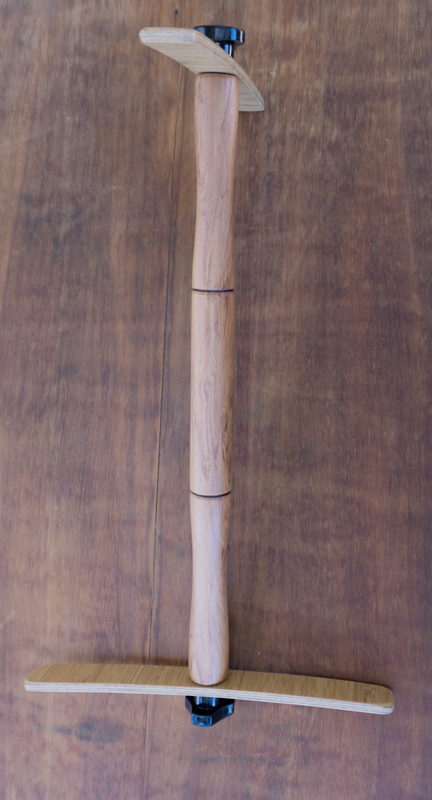 Firstly we are proud to introduce our new Niddy Noddy! 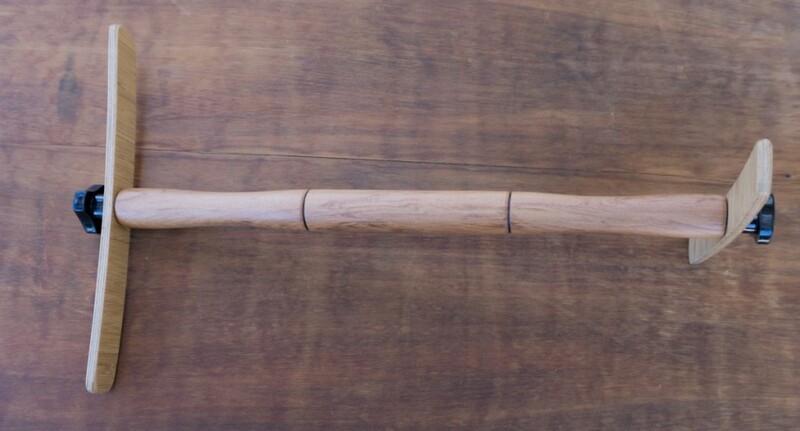 This Rimu and Bamboo niddy noddy is lightweight, easy to use, and comes apart to flat pack when you’re out and about or when not in use. 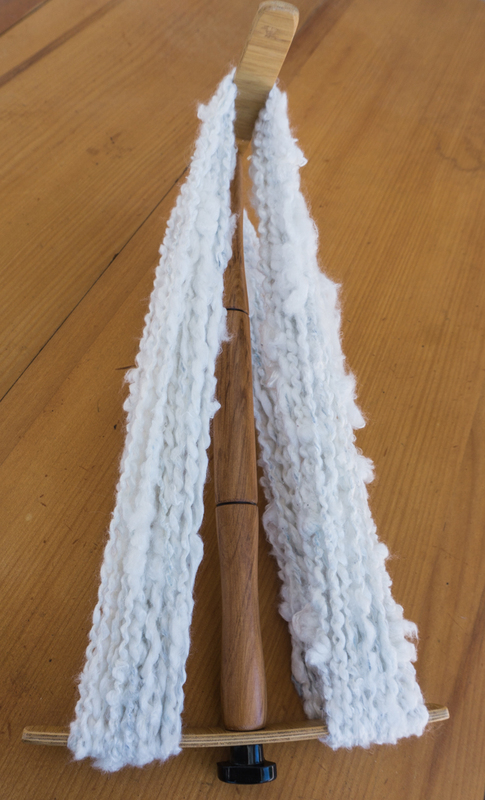 It will give you a standard 1.5m skein. The ends are made of curved, lightweight bamboo and they are easily fitted to the Rimu centre post with easy tighten bolts. We also bring you a bonus bobbin! 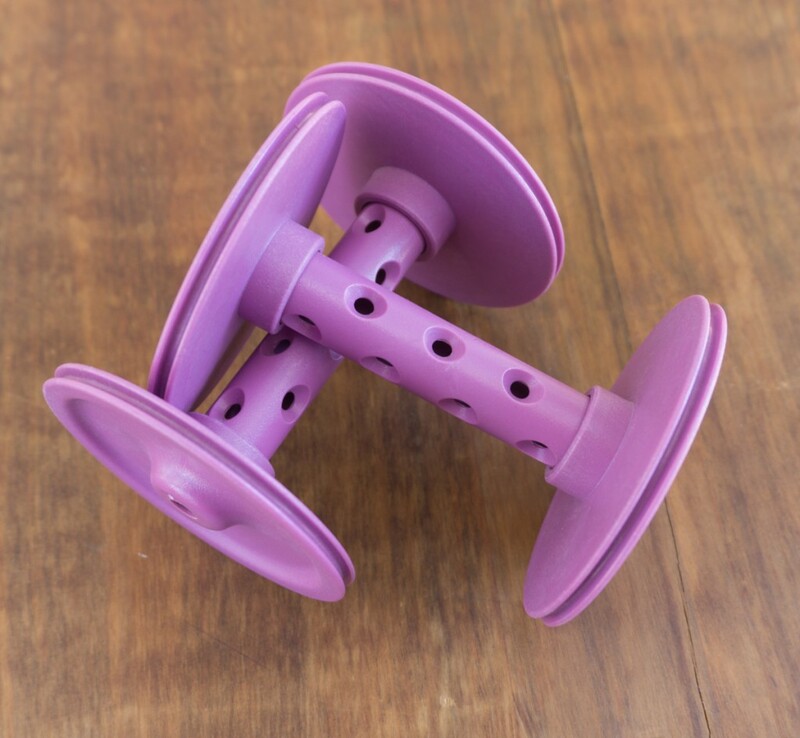 Lilac is a favourite of Glynis Poad, her grandmother grew Lilacs in her garden 🙂 And so we have honoured her with her own Special Edition 21st Celebration Bobbin colour, a gift to every customer ordering a new Majacraft wheel (except the Aura) during our celebration months! These will also be available to order from your local Majacraft Dealer from October 1st. This special occassion Gift offer is available on all spinning wheel orders made between 20 Sept to 20 Dec 2017. If you have been thinking about treating yourself and your fibre to a wonderful new wheel, this is a great time to make your order and pick up some extra goodies! Wow, that’s so nice of you! And congratulations on making superior products for 21 years! I wouldn’t trade my Suzie Pro for anything. What a cool niddy noddy! I think every spinner will want one of these in their spinning kit. Any chance of laser designs on the bamboo blades?